Here is the long-awaited story of Sam Wagstaff and his indelible influence on the world of late-twentieth-century art. Recalled as the lover and patron of Robert Mapplethorpe, Sam Wagstaff here takes centre stage as a leading American intellectual and cultural visionary. 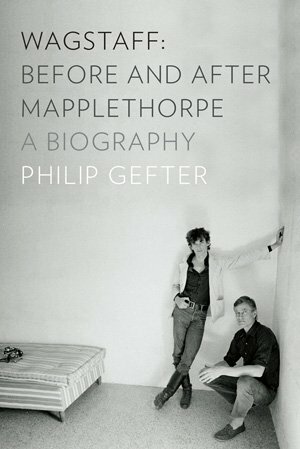 Philip Gefter traces Wagstaff’s evolution from society "bachelor" of the 1940s to his emergence as rebellious curator. In 1972, his meeting with twenty-five-year-old Mapplethorpe, would lead to his legacy as world-class photography collector and cultural arbiter. Positioning Wagstaff’s personal life against the rise of photography as a major art form and the simultaneous formation of the gay rights movement, Gefter’s absorbing biography provides a searing portrait of New York just before and during the age of AIDS. The result is a definitive and memorable portrait of a man and an era.